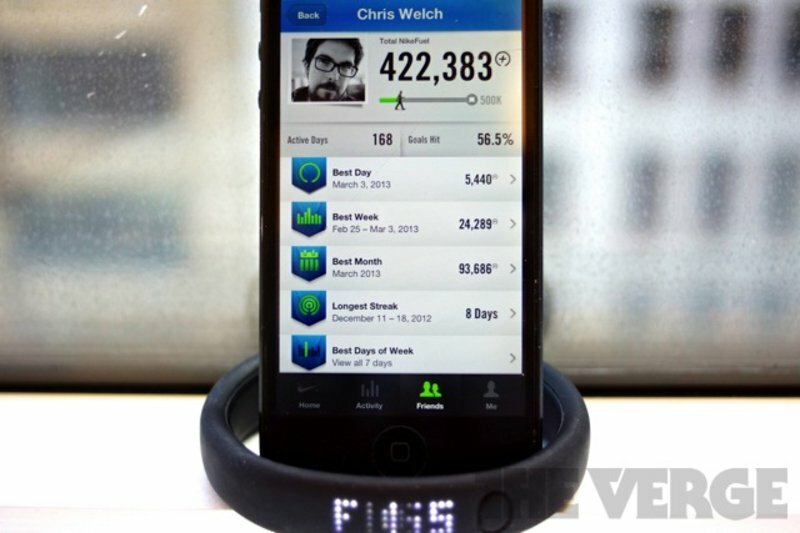 Although Nike seemingly abandoned future FuelBand hardware, the company is working closely with Apple to advance wearables overall. In an interview with Bloomberg News, Nike CEO Mark Parker says he is "bullish" on the company’s relationship with Apple. "As I look ahead at what's possible with Nike and Apple...technologically we can do things together that we couldn't do independently," explains Parker. "So yeah, that's part of our plan, is to expand the whole digital frontier in terms of wearables and go from...25 million Nike+ users to hundreds of millions."